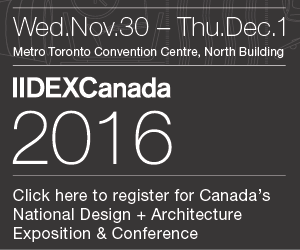 IIDEX CANADA is the biggest exhibition in North America dedicated to the furniture and construction sectors, attracting 1.600 exhibitors from all over the world and 30.000 international business people, including interior designers, architects, constructors, estate agents, suppliers and creatives. 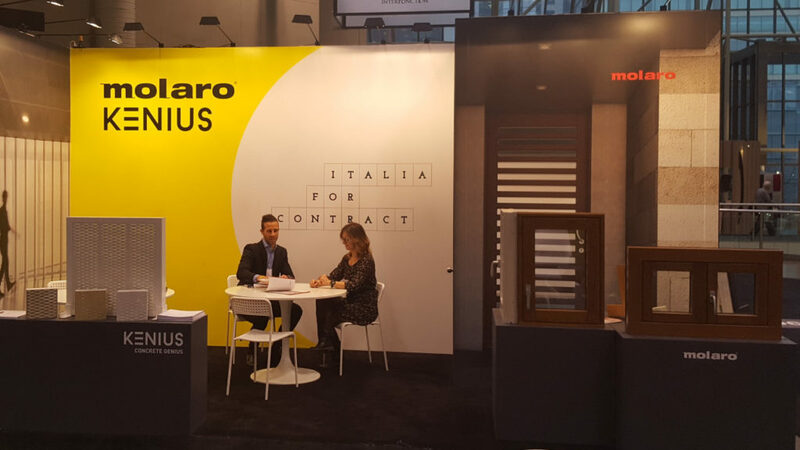 This year, also the companies Kenius and Molaro, belonging to the network Italia for Contract (www.italiaforcontract.com), managed by the Furniture Cluster of the Friuli Venezia Giulia Region, took part to the 32nd edition of IIDEX Canada, at Metro Toronto Convention Center. 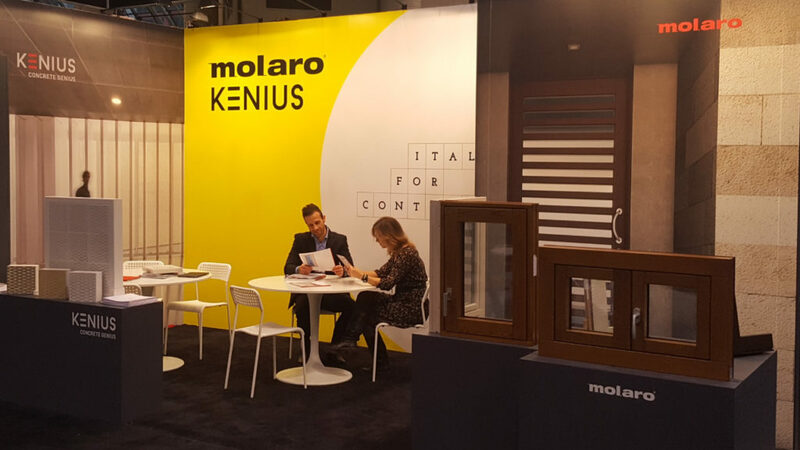 Exhibitors’ results and the whole Made in Italy turned to be positively affected by the participation to the event. 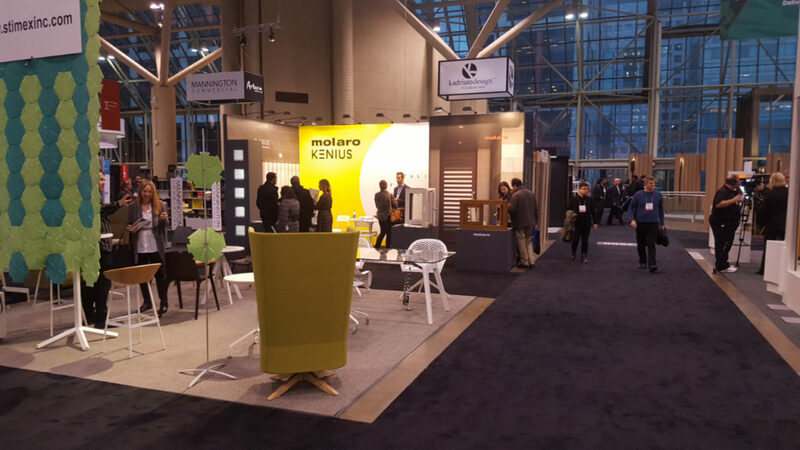 “During this initiative, there has been a great turnout of designers and architects, who were searching for new ideas and parners, in order to face Toronto‘s expected growth for the next 10 years – says Alexandro Luci of Kenius. Nowadays the market shows a slight decrease, but while walking through the city streets and looking at the cranes which stand out against the sky, one can breathe a scent of growth”. 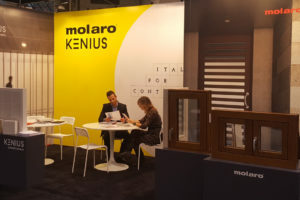 The presence of companies from Friuli Venezia Giulia at IIDEX, confirms what has already been observed during the last mission organized by the business network Italia for Contract, that is, the construction industry is searching for high-quality and innovative products. 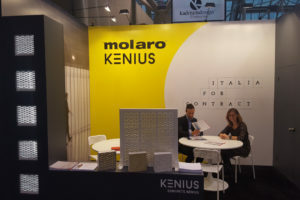 “The world of services plays a central role in all design phases, whereas in our country the involvement of this sector is not often seen as an added value, but only as a cost” explains Luci. 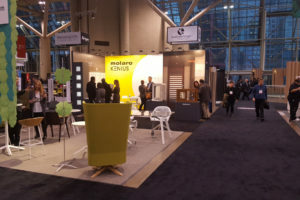 “The participation to IIDEX turned out to be extremely positive – adds Elisa Molaro – there has been a great turnout of visitors, mostly architects and professionals of the sector, but also of private clients, and this reflects the strong growth of Canadian construction industry in this period. 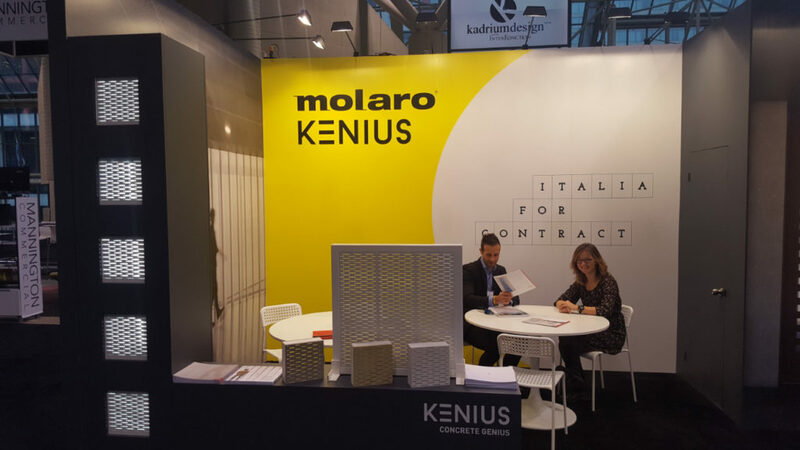 The synergy with the network Italia for Contract revealed to be a winning choice. 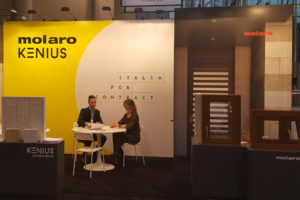 We are already collecting the positive results from the many initiatives carried together throughout the year.” Cluster Arredo FVG has taken the companies of the netwrok in South-Africa and Azerbaijan as well.